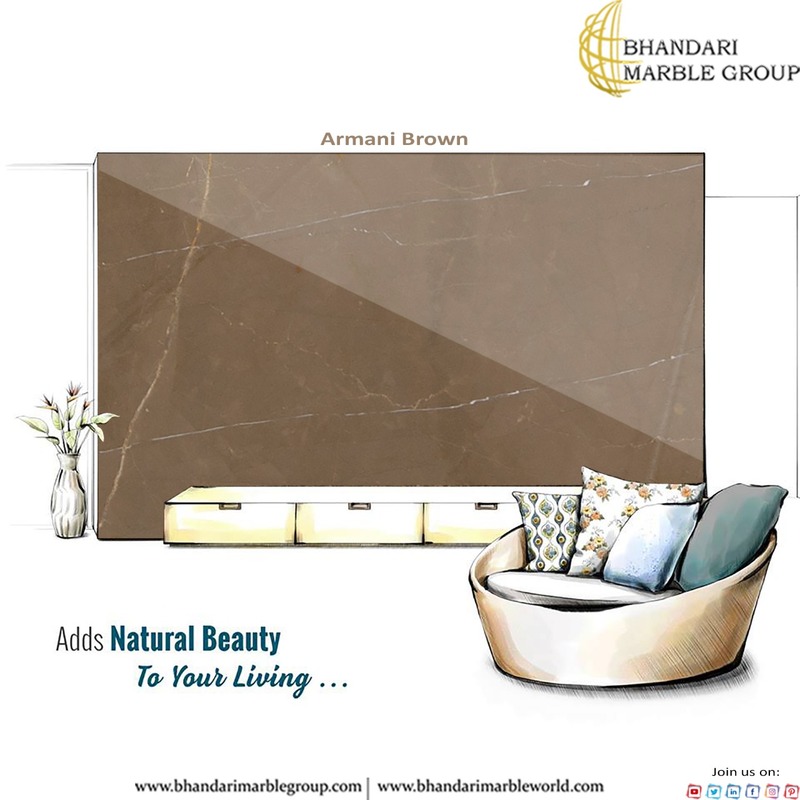 The Italian marble that we offer is widely appreciated for providing high luster and visual appeal to the area. These marbles inlay the floors, walls, rooms in a wonderful way. This beige Italian marble is widely demanded in offices, multinational companies, schools, hotels, and other industries because of their riotous appearance, long lasting luster, and wear resistance. This Italian marble is available in various sizes, designs, and patterns. 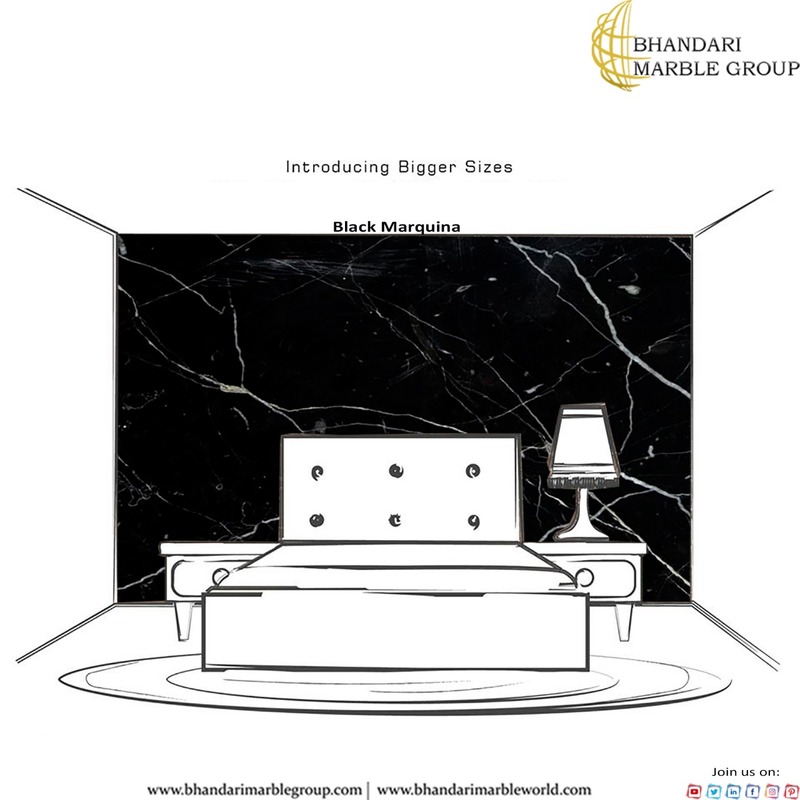 We offer these Italian marbles within stipulated time period matching to the budget lines of our esteemed client. We are supplier and dealer of Italian marbles and tiles. Italian marble is really very good quality of stone. WHERE YOU CAN USE THESE MARBLE? Italian marbles mainly use in flooring of house, hotels, restaurant, resorts and shopping malls. It also use in bathrooms, kitchens, dining table. Italian marble has too many different patterns and designs for flooring. 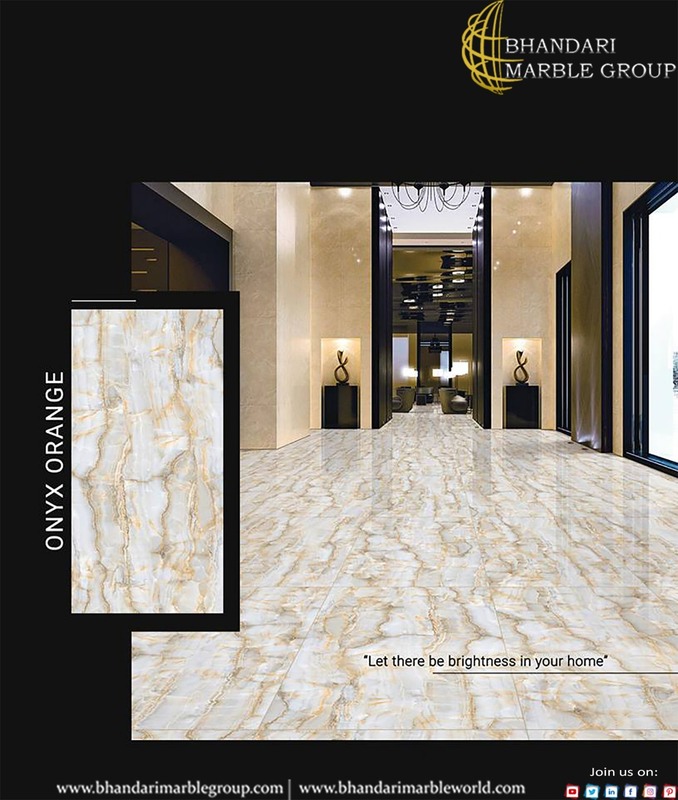 We are showing you few photos/images/ pictures of Italian marble flooring, floor designs and designs. WHERE WE ARE IN INDIA? Our main market in India are Uttar Pradesh, Maharashtra, Bihar, West Bengal, AndhraPradesh, TamilNadu, Madhya, Pradesh, Rajasthan, Karnataka, Gujarat, Orissa, Kerala, Jharkhand, Assam, Punjab, Haryana, Chhattisgarh, Delhi, Jammu and Kashmir, Uttarakhand, Himachal Pradesh, Tripura, Jaipur, Rajsmand, katni, Makrana, Udaypur, Meghalaya, Manipur,Nagaland,Goa, Arunachal Pradesh, Puducherry, Chandigarh, Mizoram, Sikkim and AndamanMumbai, Delhi, Bangalore, Kolkata, Chennai, Hyderabad, Ahmedabad, Pune, Surat, Kanpur, Jaipur, Lucknow, Nagpur, Patna, Indore, Thane, Bhopal, Ludhiana,Agra,Pimpri, Chinchwad, Nashik, Vadodara, Faridabad, Ghaziabad,Ghaziabad, Rajkot, Meerut, Kalyan-Dombivali, NaviMumbai,Amritsar, Varanasi, Aurangabad, Solapur, Allahabad, Jabalpur, Srinagar, Ranchi, Visakhapatnam, Chandigarh, Mysore, rah, Jodhpur, Guwahati, Coimbatore, Vijayawada, Mira-Bhayandar, Gwalior, Hubballi-Dharwad, Bhubaneswar, Jalandhar, Salem, Madurai, Aligarh, Bhiwandi, Kota, Bareilly, Thiruvananthapuram, Moradabad, Tiruchirappalli, Raipur, Gorakhpur, Bhilai, Jamshedpur, Amravati, Cuttack, Rajpur, Sonarpur, Bikaner, Kochi(Cochin), Bhavnagar, Warangal, Siliguri, Ulhasnagar, Kolhapur, Dehradun, Jammu, Nanded, Ajmer, Durgapur, Gulbarga, Guntur, Jamn,agar, Bhatpara, Saharanpur, South Dumdum, Jalgaon, Noida, Maheshtala, Korba, Asansol, Ujjain, Gaya, Malegaon, Tirunelveli, Udaipur, Belgaum, Akola, Davanagere, Tirupur, Ahmadnagar, Jhansi, Bokaro, Kozhikode(Calicut), Mangalore, Kollam(Quilon), Nellore, Gopalpur, Latur, Lalbahadur, nagar, Panihati, Brahmapur, Ambattur, Dhule, Quthbullapur, Tumakurur Muzaffarnagar, Bhilwara, Bhagalpur, Shivamogga, Mathura, Muzaffarpur, Patiala, Bellary, Rohtak, Singrauli, Kamarhati, Hisar, Chandrapur, Shahjahanpur, Bally, Firozabad, Nala, Sopara, Panipat, Thrissur, Nizamabad, Parbhani, Bilaspur, Kulti, Etawah, Bardhaman, Alwar, Darbhanga, Rampur, Naihati, Kakinada, Aizawl, Dewas, MauSatna, Jalna, Sonipat, Kurnool, Ichalkaranji, Rajahmundry, Durg, Hapur, Deoli, Ozhukarai, Tirupati, Gandhinagar, Bathinda, Avadi, Baranagar, NangloiJat, Karimnagar, Srirampur, Bijapur, Sagar, Bharatpur, Anantapur, SriGanganagar, Kapra, Bihar, Sharif, Ratlam, Farrukhabad, Raichur, North Dumdum, Ramagundam, Tiruvottiyur, Hosapete, Bidar, Arrah, Panvel, Ambernath, Loni, Kochi (Cochin), Uluberia, Dhanbad, Bidhan Nagar, Rewa, New Delhi, Pali, Navghar, Purnia, Imphal and Mirzapur.